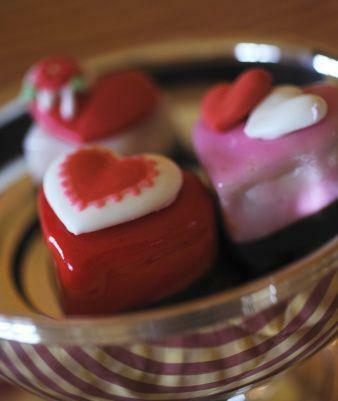 E very Feb. 14, the holiday of love rolls around, whether you like it, love it or despise it. 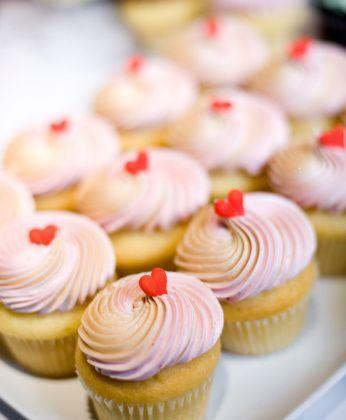 Whether you’re single, in a committed relationship or anything in between, Valentine’s Day shouldn’t come just once a year. With all the celebrations of love expressed on the holiday, you have to wonder, why does everyone wait until now to say these things or buy candy for others? It just doesn’t make sense! If you truly care about the person you’re sharing Valentine’s Day with, you should express that care every day.Being single on Valentine’s Day isn't the end of the world. It may be a disappointment at first, but as long as you spend some quality time with the people you care about, it’s almost impossible to not be happy, even if you hate Valentine’s Day. This time give back to your community as an expression of love, it will make you feel better about this particular holiday. 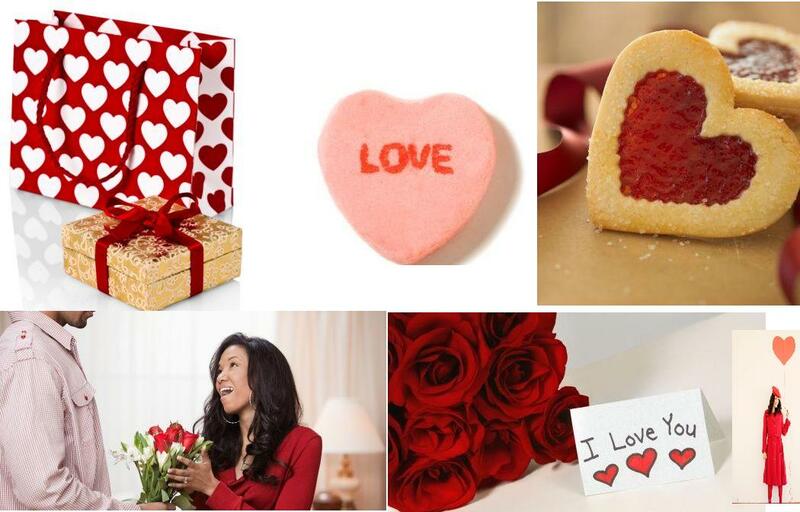 Valentine's Day we are giving back while spreading love. 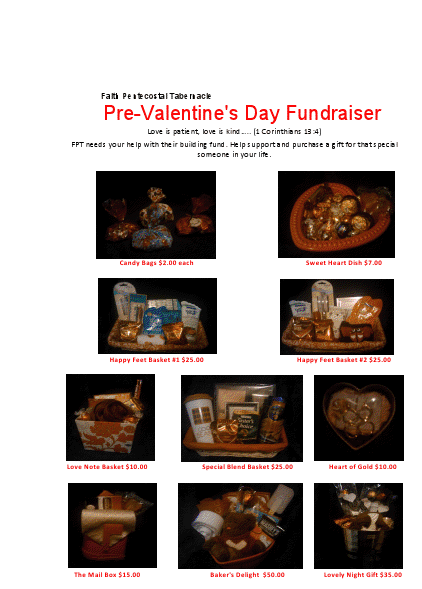 Support Faith Pentecostal Tabernacle Pre-Valentine's Day Fundraiser . We have signature gift baskets for her or him.This is a great way to purchase an inexpensive gift while expressing the one you love.